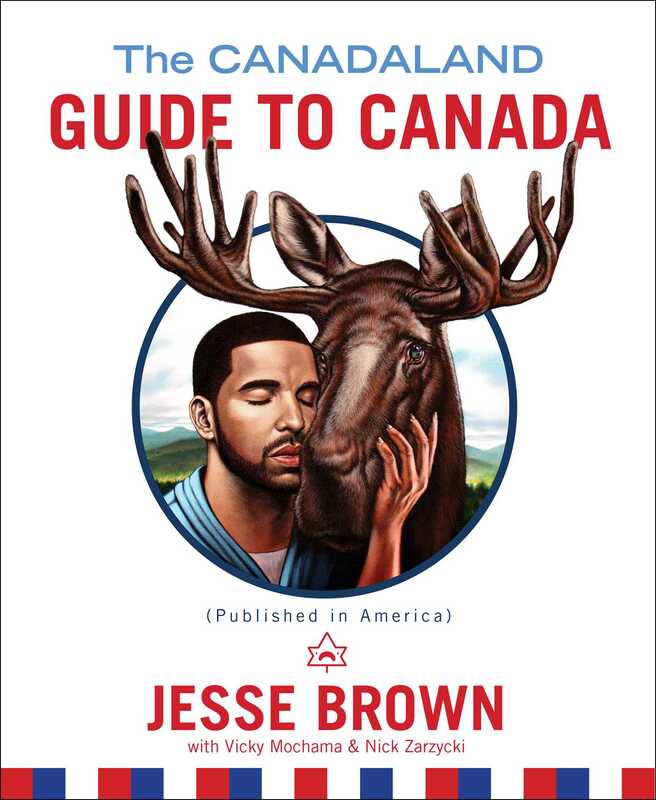 "The Canadaland Guide to Canada seeks to shatter the idyllic image that outsiders have of the country and expose its little-known dark side. The volume is a humorous (or is that humourous?) journey through Canadian history, politics, and culture accompanied by illustrations, diagrams, maps, quizzes, and timelines." 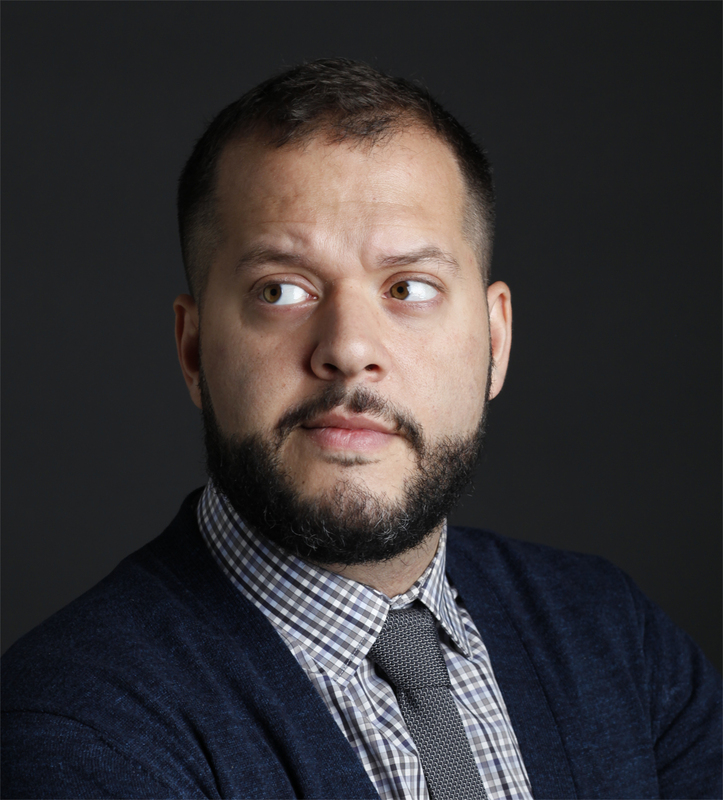 "The Canadaland Guide to Canada is that perfect Stewartian mixture of scathing and hilarious...This is a book of weaponized jokes about a country that has spent more than a century burnishing its credentials by blithely asserting its moral and temperamental superiority to its erratic and flamboyant southern neighbour—and every shot hits its mark."